WASHINGTON (Reuters) – Democrats in control of the U.S. House of Representatives will begin holding hearings on expanding Medicare this spring and will aim to pass a bill by the end of next year, a senior Democratic lawmaker said on Tuesday. 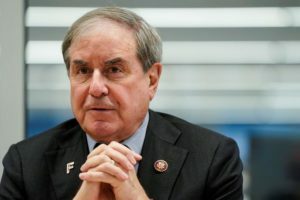 John Yarmuth, chairman of the House Budget Committee, said in an interview with Reuters that the most feasible option might be passing legislation that offers Medicare, which currently starts at 65 years of age, to all those above 50 or 55. Read More.